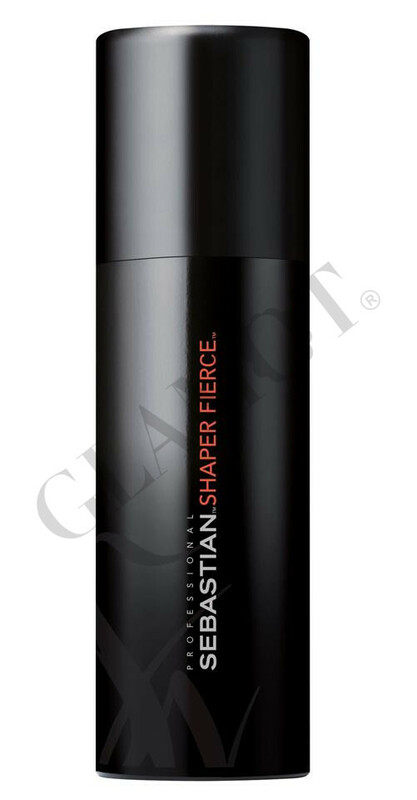 Sebastian Professional Shaper Fierce is your last touch super strong-hold hairspray. Ideal for medium and heavy hair textures, this ultra-firm finishing hairspray provides dry-hold and shape to your hair; because fiercely dressed hair won’t let you down. Sebastian Professional Shaper Fierce delivers ultra-firm, all day, dry hold, to shape your hair into any fashion. Its fierce formula freezes your style so it holds up until dawn.